E-commerce is more than an online store. It’s a reflection of our 100 percent employee-owned company’s commitment to help your business run efficiently. We care that you save time with a straightforward, convenient e-commerce solution that is available 24/7. Register online at borderstates.com/register if you don’t already have an account. If you have an Account Manager or Customer Service Representative, they will guide you through the process. Once your registration is complete, someone from our team will provide a confirmation. Begin placing orders at borderstates.com to enjoy easy ordering, real-time inventory access and 24/7 service. Get real-time pricing for your business with quick access to local product availability. Check out all your open orders, not just those you placed online. Looking for an invoice? No more waiting. 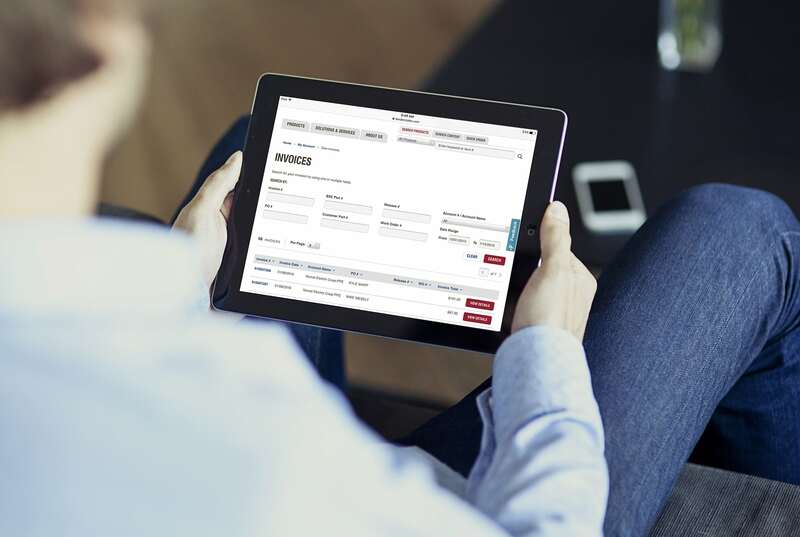 View, print and download invoices quickly and easily. 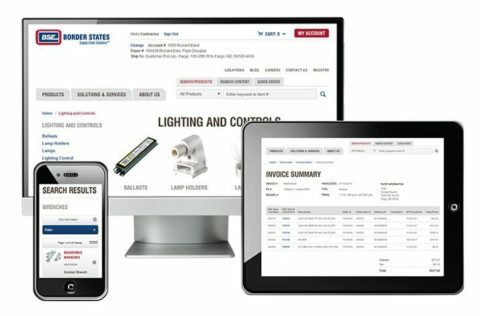 Add items easily to an order by entering your customer part numbers or Border States part numbers. You can also create an order with multiple items by entering many part numbers. Run your business from anywhere, building your own My Lists. You can even use your mobile device to scan products with our UPC Scan feature, which helps locate items in seconds. For questions regarding Border States e-commerce solutions, contact an Account Manager near you.